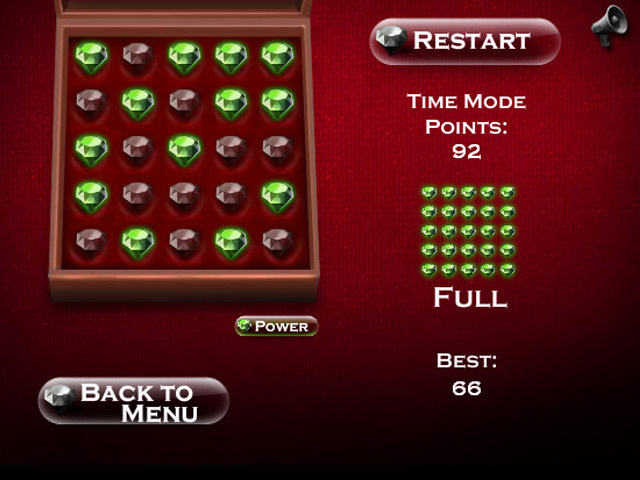 Light up all the Reversi Gems in this clever puzzle game! 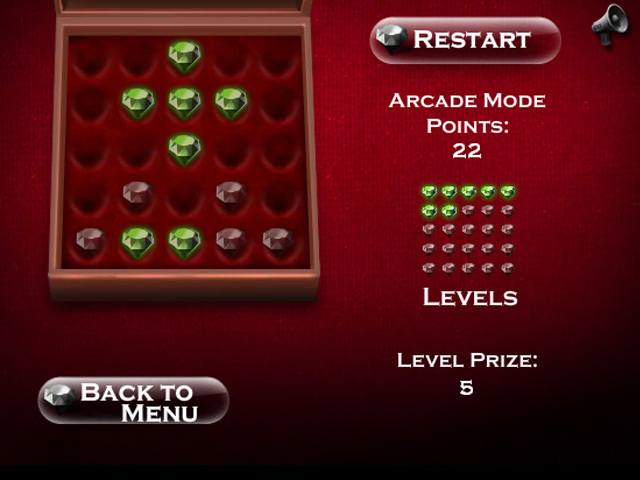 Think two steps ahead and carefully plot each of your moves. 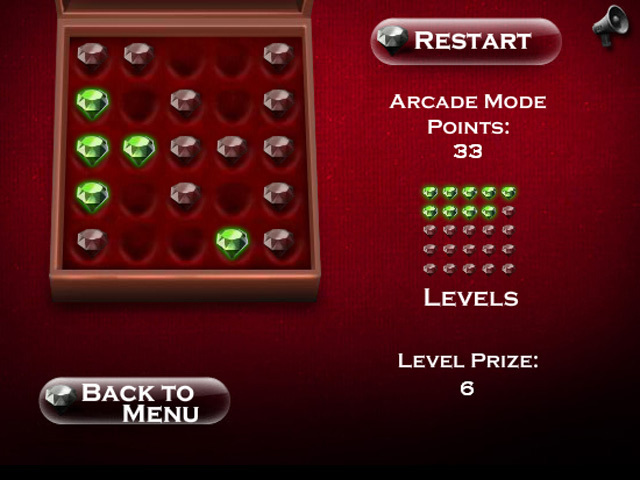 Play through three different game modes and rack up the points in Reversi Gems!